Tasman Butchers CEO Matt Swindells debuts as radio talent this morning. Matt promotes Whole Legs of Lamb for an unbelievable $7.99 a kilo. 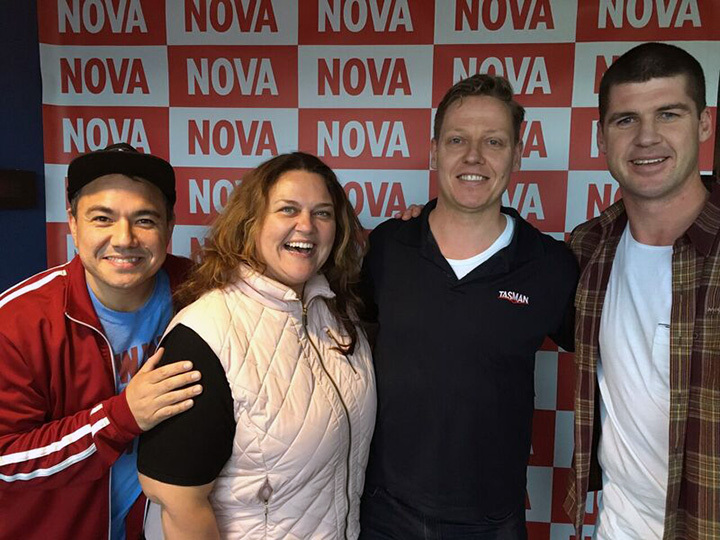 Tasman Butchers CEO Matt Swindells joins the NOVA Breakfast Team - Chrissie, Sam & Browny to check off their homework! Listen to hear what happened..
Patricia L, of Blackburn who shops at Tasman Butchers Mt Waverley, has won The Ultimate BBQ Pack worth $3,000! Congratulations Patricia! We are thrilled for you. The win comes just in time for spring BBQs. 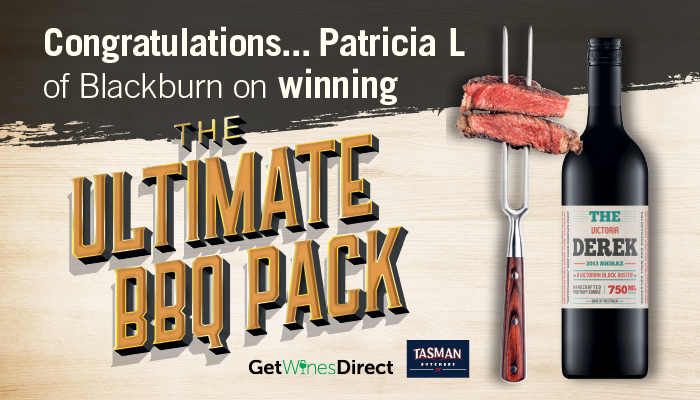 Patricia is set to enjoy a $1000 Tasman Butchers voucher, $1000 wine voucher from getwinesdirect.com as well as a Magnum 580 4 Burner + cover & X200 Grill2Go worth $1000. All set for some great gatherings with family and friends over the spring and summer season. Butchers expose a loophole that allows the big chains to sell you cheap cuts at a premium price. ACA Investigated. At Tasman Butchers, we pride ourselves on providing customers with a wide range of 100% Yearling Beef options. Tasman’s CEO, Matt Swindells and 3AW Presenter, Darren James talk all things meat on The Big House live on 3AW 693. 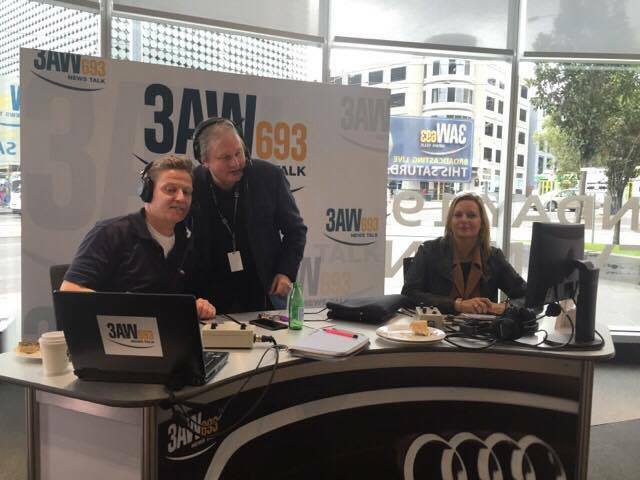 Matt provides expert advice to 3AW listeners who call in. Matt talks about the seasonal celebration of Pork. At Tasman Butchers, we celebrate the season by running a two week Pork Fest campaign. We offer customers celebration specials on a range of quality pork products.